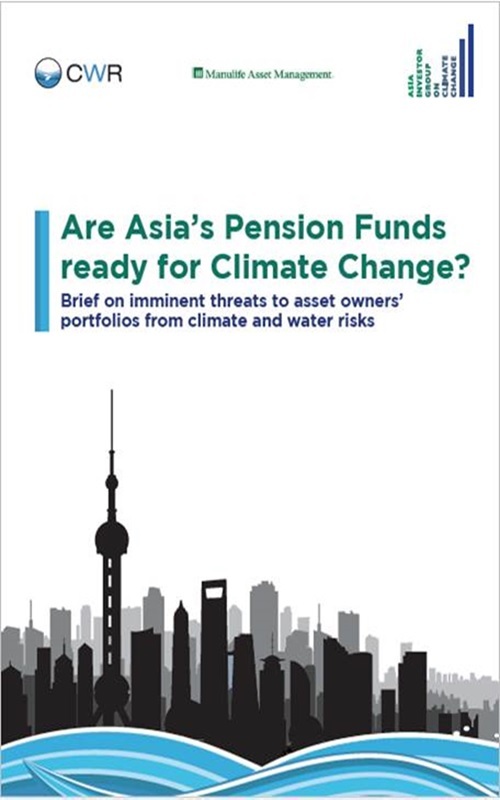 Dr. Lijin Zhong is the Special Assistant to the President of the Energy Foundation (EF) China, coordinating strategy development, President Special Fund management, and research for the foundation. 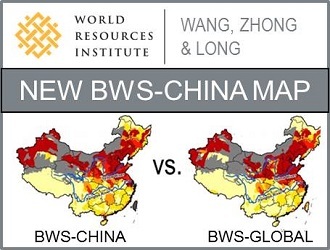 Prior EF China, Dr. Zhong served as the China Water Lead in the Beijing offices of the World Resources Institute (WRI). 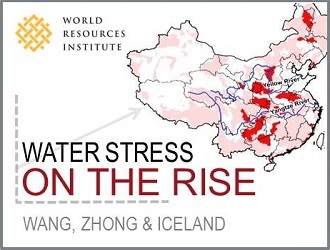 There, she built and led the water team to create the seminal China Baseline Water Stress maps with higher granularity and pioneered research in the water-energy nexus space in China revealing hidden water stress induced by coal power generation & coal-to-chemical projects as well as explored waste-to-energy solutions in cities in China to help close the loop. 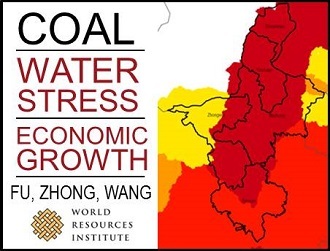 Dr. Zhong also created the Pollutant Removal Opportunity Analysis (PROA) tool to support water quality trading; and set up prototype of water rights trading in Ningxia. 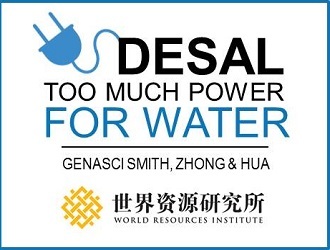 Before WRI, Lijin served as a post-doc in Tsinghua University where she was the Deputy Director of Water Policy Research Center of Department of Environmental Science and Engineering of Tsinghua University. 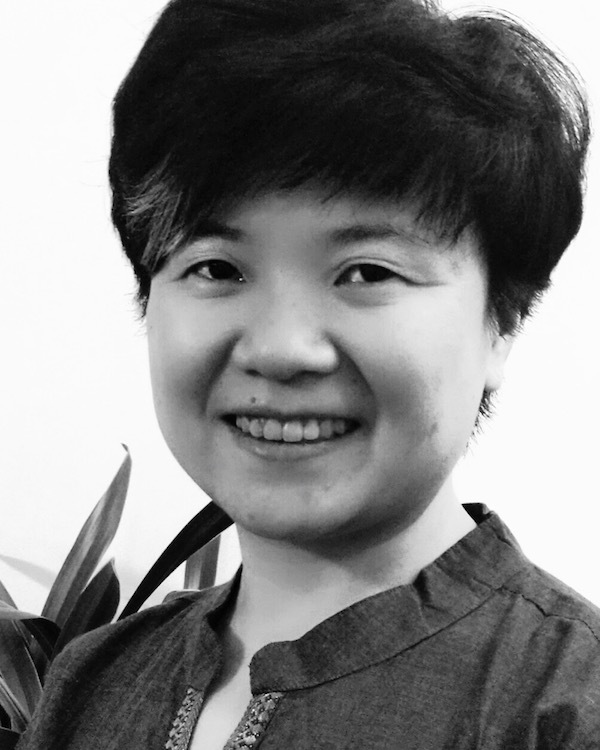 She has a wealth of knowledge from 18 years of working in the fields and has undertaken many environmental policy consulting services for various ministries of China (such as the Ministry of Construction, the Ministry of Environmental Protection, the National Development and Reform Commission and etc.) and the international organizations (such as the World Bank and the Asian Development Bank).